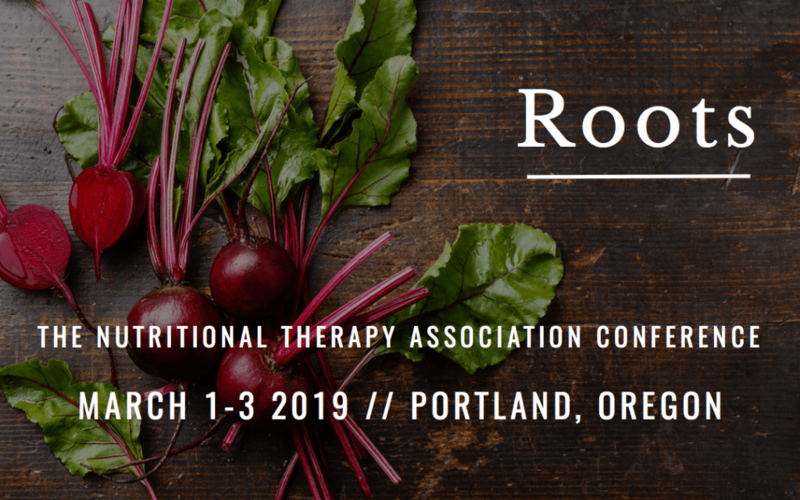 Diana Rodgers, RD, LDN, NTP is a “real food” nutritionist who lives on a working organic farm near Boston, Massachusetts and runs a vegetable and meat CSA. She is the author of two bestselling cookbooks and runs a clinical nutrition practice. Diana writes and speaks about the intersection of optimal human nutrition, environmental sustainability, animal welfare, and social justice. She is also the producer of The Sustainable Dish Podcast, interviewing experts in the environmental and health movement. She is also working on a film project which examines the environmental, nutritional, and ethical case for “better meat”. She can be found at www.sustainabledish.com. During our Annual Conference, Diana will be presenting, The Nutritional Environment & Ethical Case for Regenerative Agriculture. Her presentation will uncover why cattle are one of our best solutions to sequestering carbon from the atmosphere, one of the most nutrient dense foods for humans, and from a “least harm” perspective, the best animal to consume. Want to learn even more about Diana and advancing your regenerative agriculture knowledge? Watch the replay of her Facebook Live interview.